Out of sight out of mind. 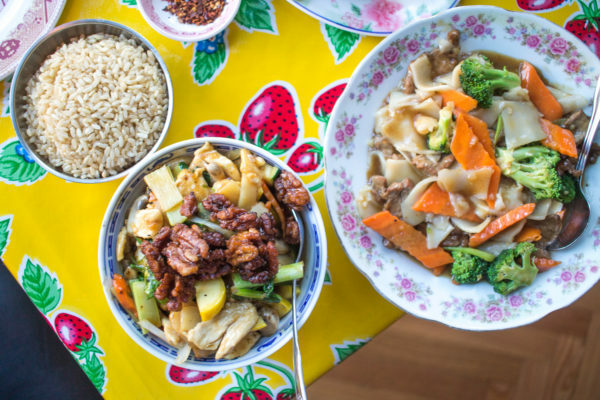 When I first moved to Chicago I lived in Lakeview and had friends living in Boystown, and Ping Pong Restaurant was one of our go-to Asian restaurants. Fast forward five years and even though I liked Ping Pong, it completely fell off my radar. This past year a friend from my hometown moved to Boystown giving me a reason to spend time in the neighborhood. Recently I was contemplating where we should go to dinner and Ping Pong popped into my mind. I wondered if it would be as good as I remembered, and I am happy to report that no only have they renovated to give the space a more charming and upscale look, the food has gotten even better. I can be weary of restaurants that don’t have a specific specialty. 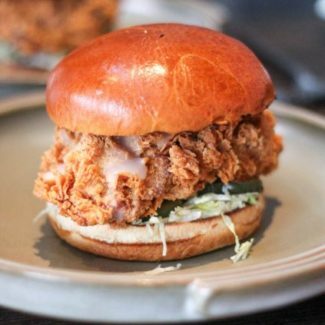 There are some restaurants that do a boarder range of cuisine with a mediocre execution instead of sticking to what they are best at. 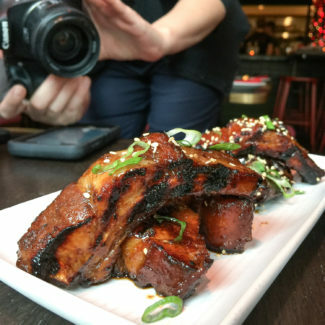 Ping Pong succeeds in offering a large Pan Asian menu without sacrificing the quality of the food. We were happy with everything we ordered, and I am looking forward to returning to try more menu items. I was so hungry, eager, and excited about the menu that I ordered so many appetizers that the waitress politely told me that I ordered plenty for an entire meal for two. I didn’t care, I was already excited about eating the leftovers for days to come. 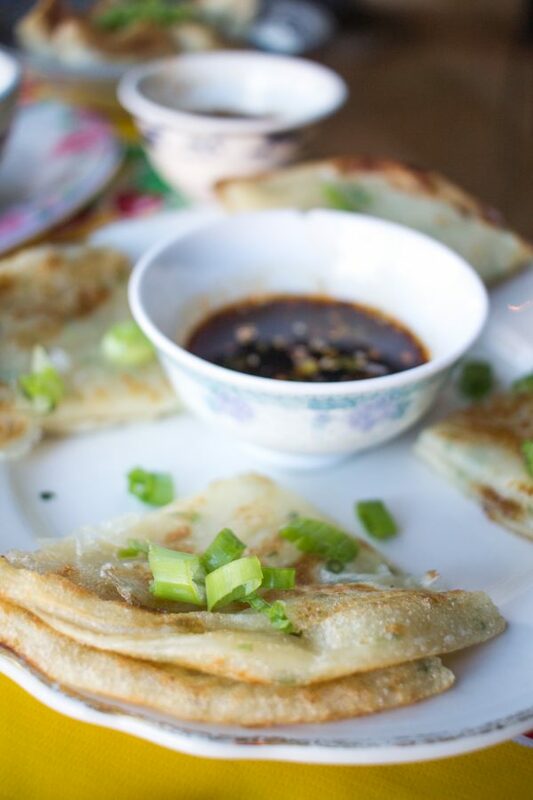 When I lived in New York City, scallion pancakes were a staple menu item at Thai restaurants (shoutout to Klong) but they are difficult to find in Chicago. 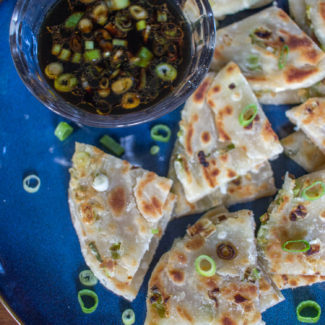 If you haven’t had one before, a scallion pancake is a savory pancake with a consistency similar to a crepe (it manages to be both spongy and crispy) that is served with seasoned soy sauce. It doesn’t taste strongly of scallion, it’s hard to describe but very much worth trying. 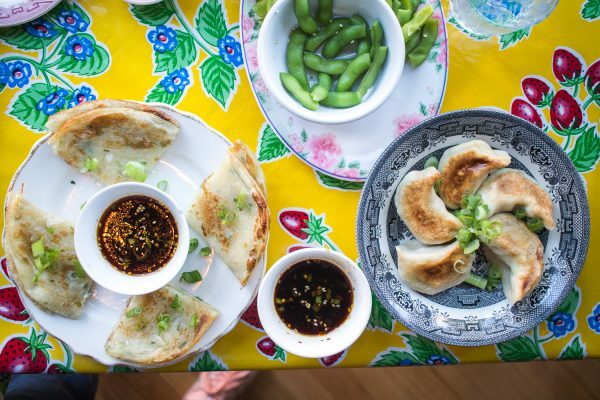 The scallion pancakes at Ping Pong are reason enough for me to return soon. The potstickers came stuffed with chicken and we chose to have then pan-fried instead of steamed. I loved how big and plump they were! 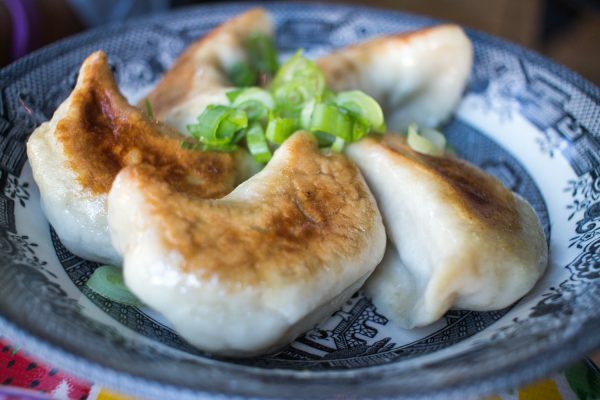 Sometimes potstickers seem like they aren’t filled up enough, but that wasn’t the case here. 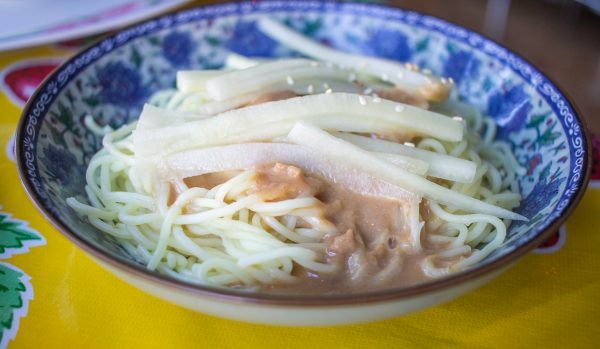 The chilled peanut noodles came with slippery noodles topped with a peanut and soy sauce. It wasn’t the least bit heavy making it a nice pre-meal snack. 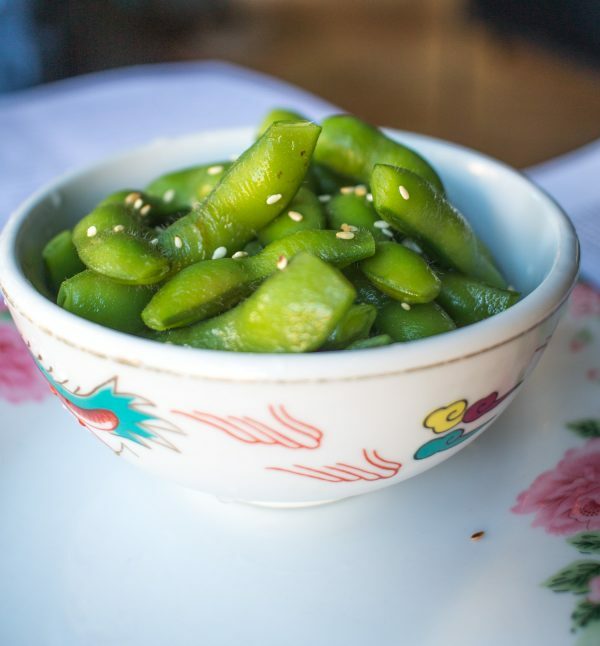 Of course we got an order of Edamame too. The menu at Ping Pong is two long pages in tiny type. We were overwhelmed with options. 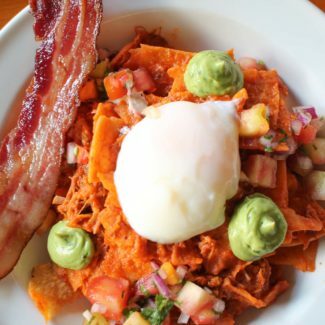 I should point out that there is an entire section of the menu devoted to vegetarians, making it a perfect restaurant choice for those who don’t eat meat. 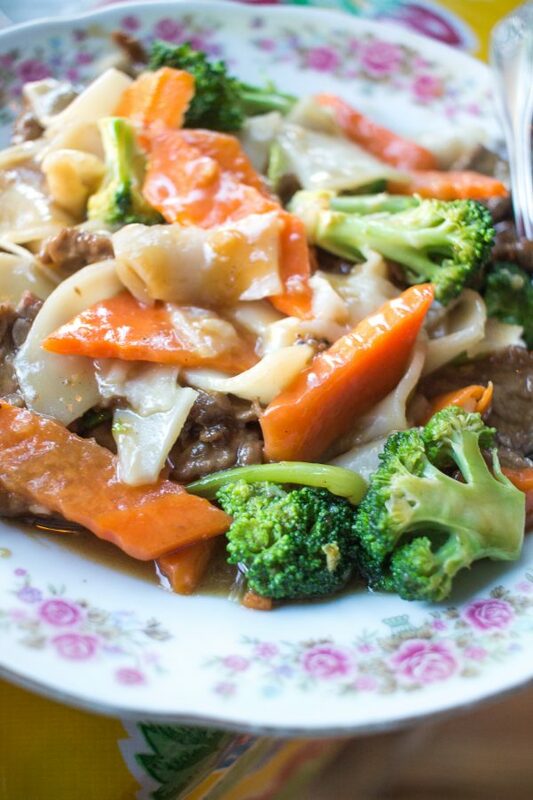 We chose the Pingpong Chicken and the Pad Se Ew with steak. Pad Se Ew with beef is something that I order often. Ping Pong’s version is lighter and sweeter in flavor than others I have had. 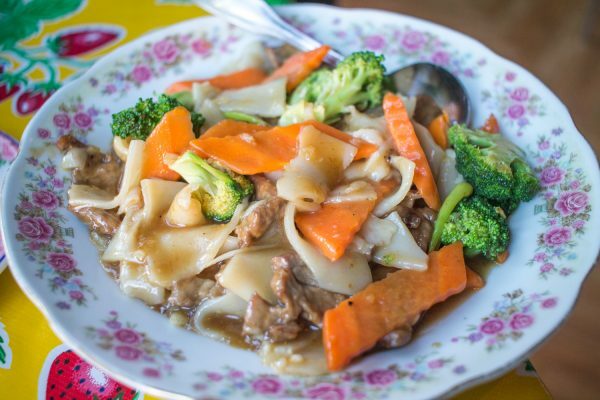 It as thick homemade noodles and big chunks of beef along with carrot and broccoli. I liked that it didn’t have a heavy or greasy taste. 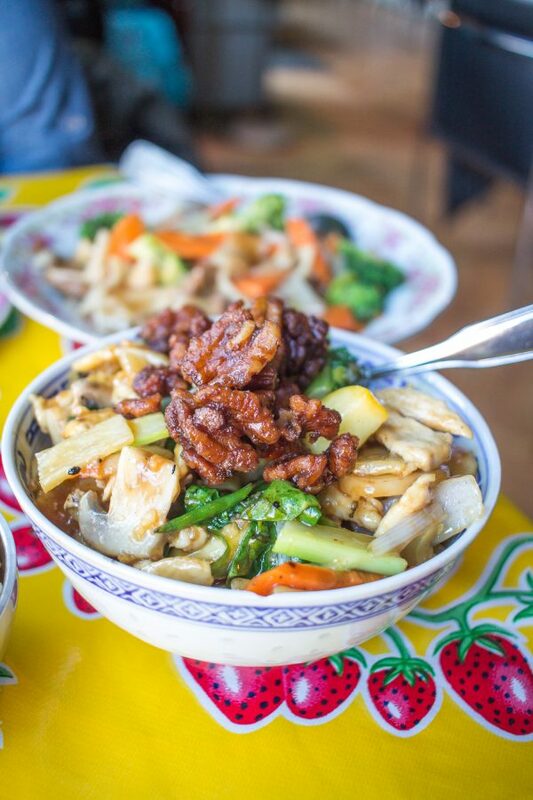 The Pingpong Chicken has carrots, onion, mushrooms, and yellow squash and is topped with stir-fried honey walnuts. The fresh flavors of the vegetables really shine through and the chicken was nice and tender. This came with a side of rice, which wonderfulled soaked up the excess sauce. My friend and I had a fantastic meal and I am already excited to bring Charles to this restaurant! 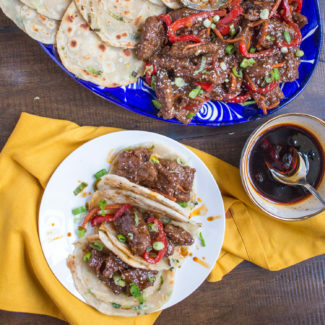 Ping Pong Restaurant is casual and affordable. Our bill came to $80 for 4 appetizers, 2 entrees, and 3 beers. It was definitely enough to feed 3 people, probably 4. 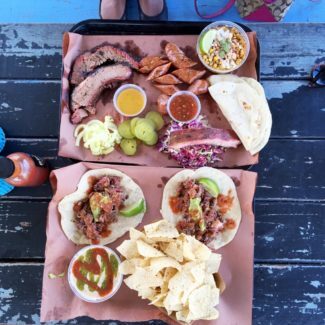 They do take reservations, but on weekends from 7pm-9pm they accept walk-ins only. Delivery is available via Grub Hub. Ping Pong’s address is 3322 North Broadway Street, it is about a 10 minute walk from the Belmont Red/Brown line stop, and right in the middle of Boystown.